A few years ago this poem was voted Britain’s Favourite, I’m not surprised, I love it, it makes me smile. 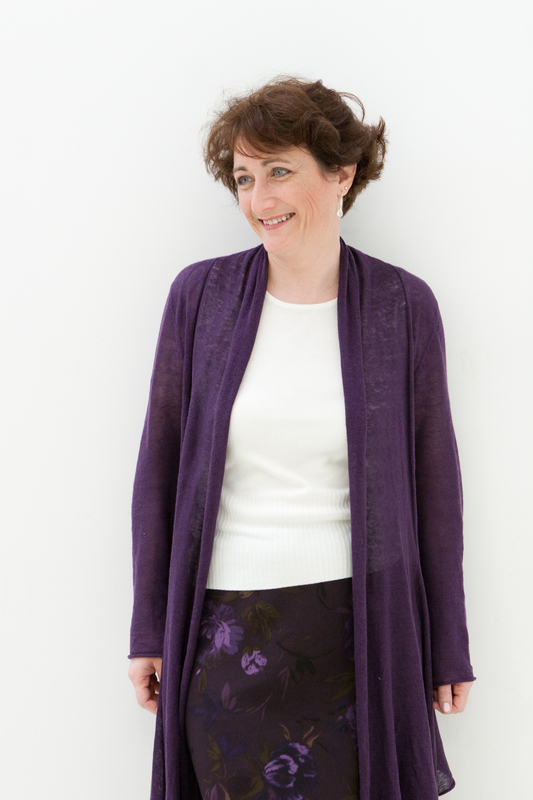 I’m not sure if I’m getting old before my time or just practising lots as I wear a lot of purple! One of my friends always laughs when I visit as she has two plum coloured sofas in her conservatory and when I sit on them I blend in! This entry was posted in Poem of the month and tagged Jenny Joseph, Poem, Warning. Bookmark the permalink.